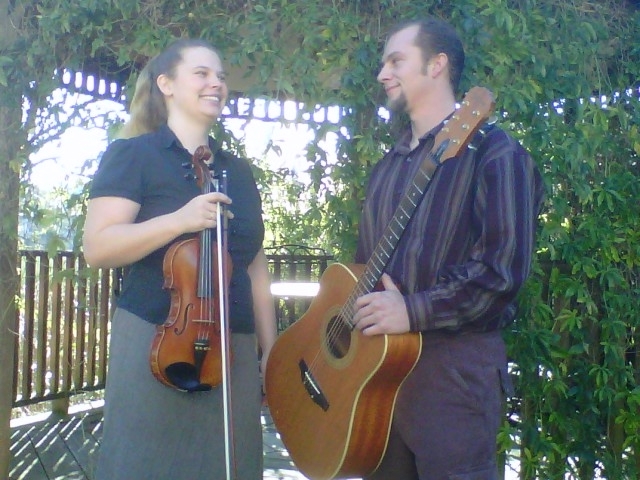 A Corvallis-based husband and wife duo, Valley Violin & Guitar provides music for weddings and events throughout the Willamette Valley and beyond. They offer a wide and varied repertoire which includes traditional wedding music, classical arrangements, Beatles tunes, rock arrangements, fiddle tunes, original compositions, and more! With many years experience coordinating music for weddings and events, Naomi will provide you with attentive customer service at every step of your planning process. Mo'Pro Crew can handle all of your dj needs from start to finish. We provide DJ's, Sound Equipment, Lighting and anything special event related in Portland. If you are looking for the very best portland wedding dj then you found the correct company.